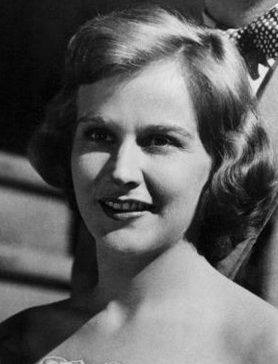 Kim Hunter (November 12, 1922 – September 11, 2002) was an American film, theatre, and television actress. She won both an Academy Award and a Golden Globe Award, each as Best Supporting Actress, for her performance as Stella Kowalski in the 1951 film A Streetcar Named Desire. Decades later, she was nominated for a Daytime Emmy Award for her work on the long-running soap opera The Edge of Night. She has also portrayed the character Zira in the first three installments of the original Planet of the Apes (1968-1973). Read more on Wikipedia.